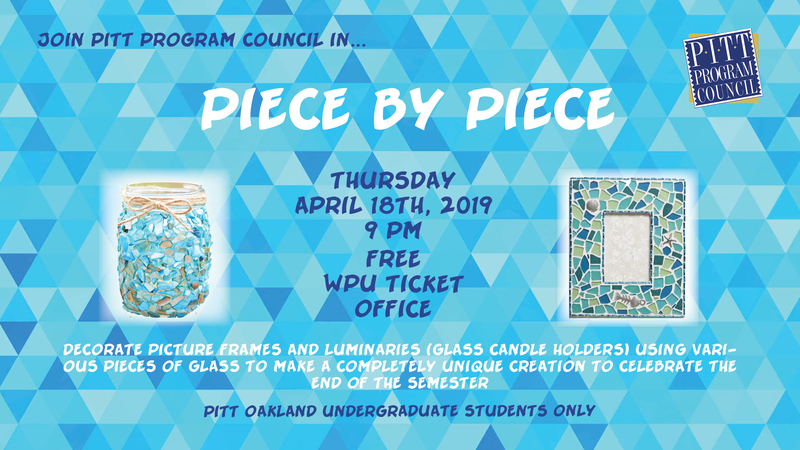 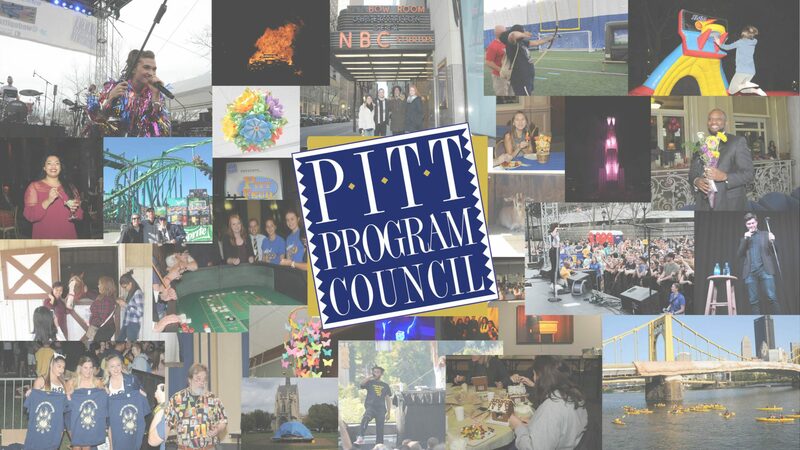 What is Pitt Program Council? 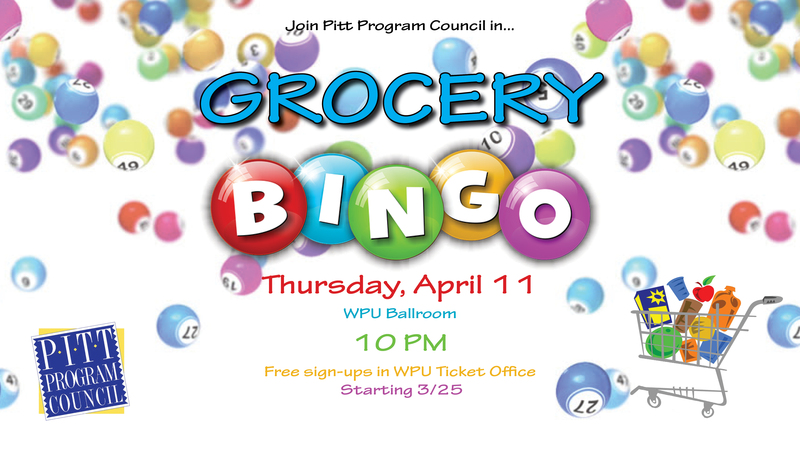 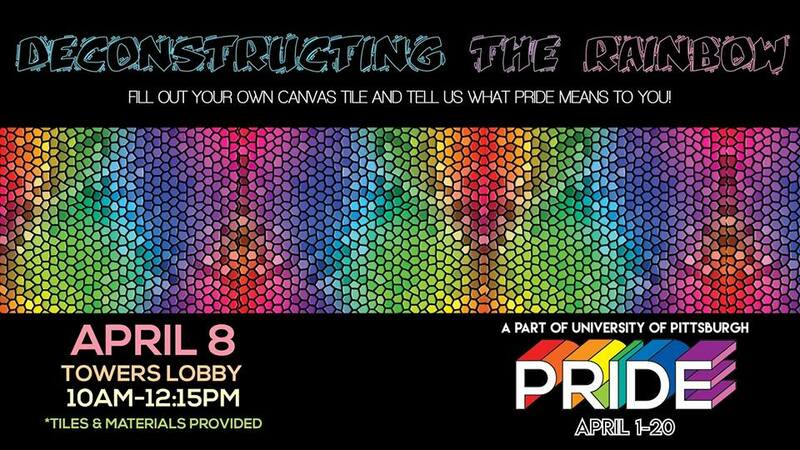 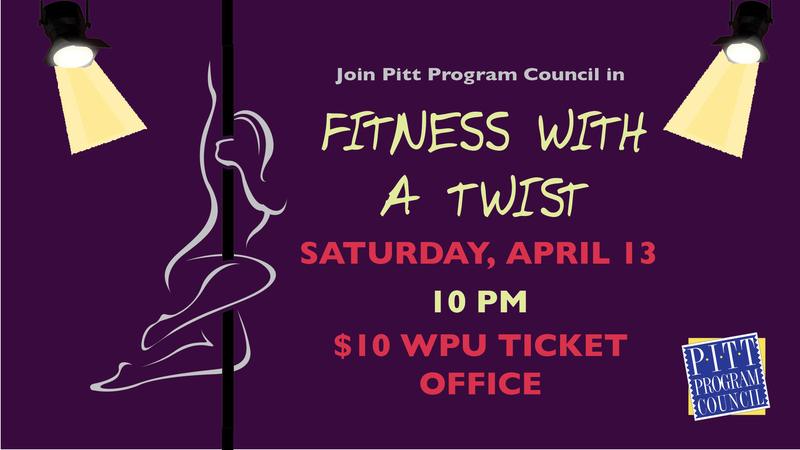 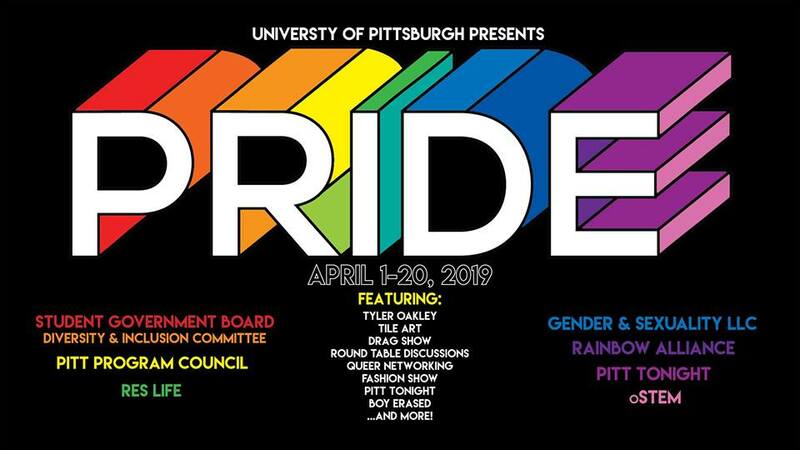 Pitt Program Council is the University of Pittsburgh's student-run activities board. 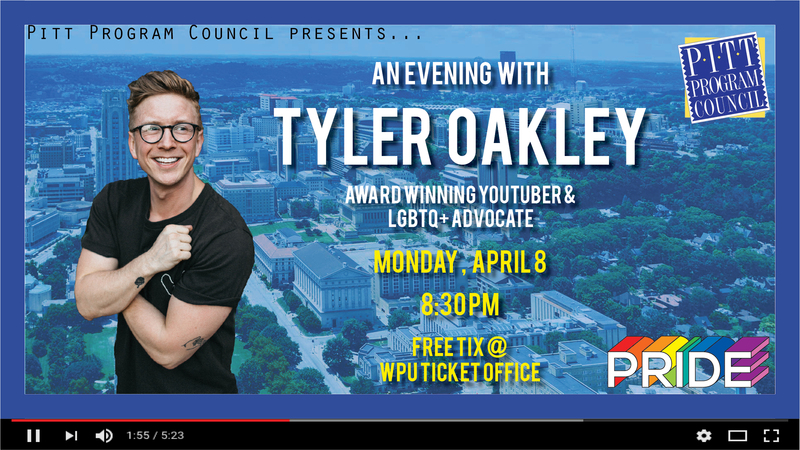 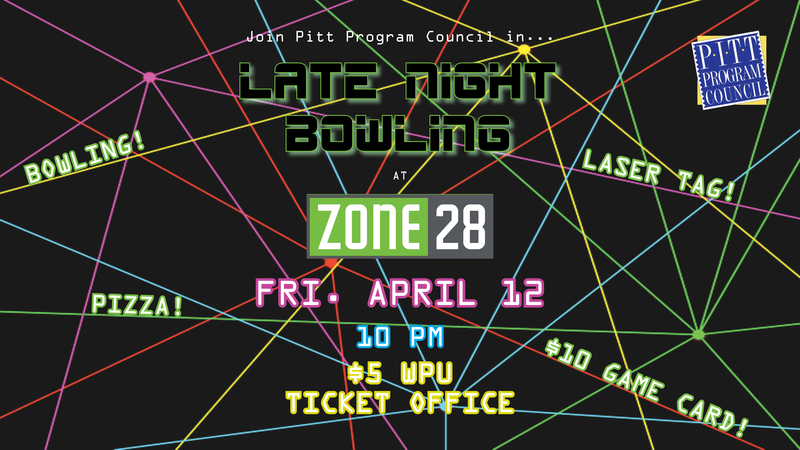 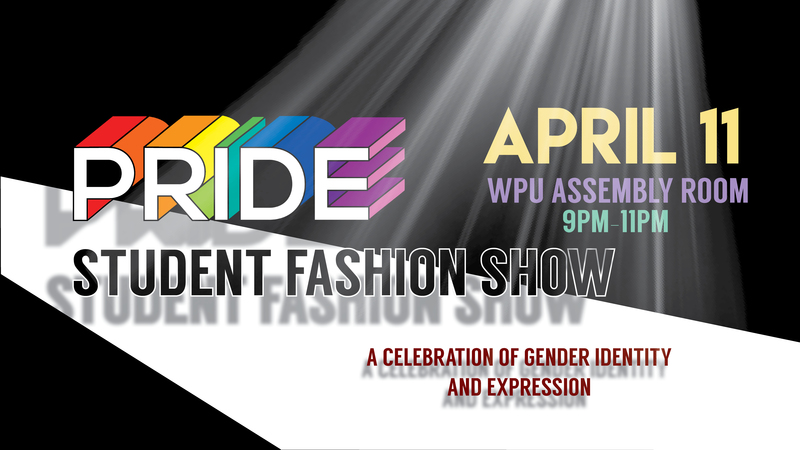 Since 1980, we have served as the central programming organization on campus, as our eight student-run committees plan and execute a wide variety of entertainment, social, and educational activities for Pitt students.